The next Reunion Weekend is at Larkhill between the 7th and the 9th of June 2019. Welcome to the Artillery Clerks&apos; Association website. 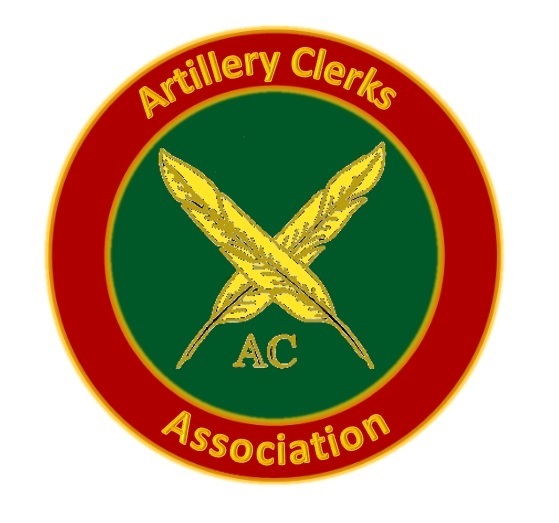 This year is the 20th Anniversary of the Artillery Clerks&apos; Association, which was formed at Woolwich on Saturday 7th March 1998. Providing a focal point, it is essentially an old comrades association of former Artillery Clerks, either serving or retired, promoting comradeship amongst its members. The Artillery Clerks&apos; Association is affiliated to and is a branch of the Royal Artillery Association (RAA). All members of the Artillery Clerks&apos; Association are granted life membership of the RAA on acceptance. Each year the Association holds reunions in the UK and Germany. The next UK reunion is to be held at Larkhill between the 7th and the 9th of June 2019. The Germany reunion will be confirmed later in the year. If any members wish the Association to amend any personal data held or presented on this website, or wish us to stop holding or processing your personal data please contact the Association Secretary If any members notice any errors, typo&apos;s, missed or incorrect content within this website or have anything for inclusion or ideas for improvement please send it to the Webmaster using the contact form here. Stay updated with news and articles by subscribing to our Newsletter! 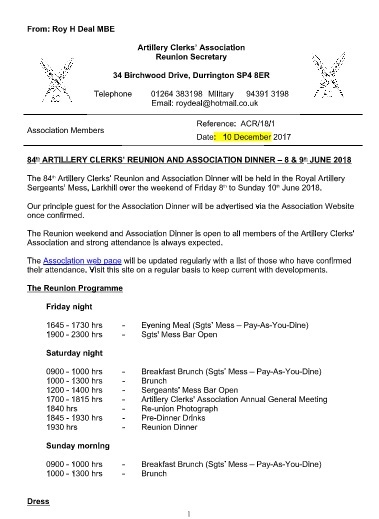 The 85th Artillery Clerks' Reunion and Association Dinner will be held in the Royal Artillery Sergeants' Mess, Larkhill over the weekend of Friday 7th to Sunday 9th June 2019. The Calling Notice can be downloaded by clickng on the letter image shown. Notification of attendance must be completed and sent, either by post, email or using the link below to the Reunion Secretary by Friday 17th May 2019 to book your place and accommodation for the weekend and Reunion Dinner. Please inform the Reunion Secretary via the link below should you not be able to attend the Reuion Weekend. You can leave a message which will be read out to members during the Reunion Dinner. Electronic transfer: Complete the attendance form, email it to the Reunion Secretary or use the link on the web site and make an electronic bank transfer, using your surname as the reference. Further information can be found on the Reunion Weekend page within this website. Those already signed up for the Reunion Weekend and Association Dinner can be viewed here. HOT OFF THE PRESS! Roy Deal has secured a visit to the Royal Artillery Museum in Larkhill on the Saturday of the Reunion Weekend (further details to follow). TREASURER: As we gear up towards June and the Association Reunion Weekend it is always a good idea to ensure the funds are in good shape. To this end, the Treasurer has put together a spring report to inform members the present state of the accounts. WELFARE: The Welfare Secretary has put together an interesting piece regarding the involvement of Brian Morgan with the Purple Warriors, a Dragon Boat Crew. Read on to find out what it's all about! Welfare Secretary Report April 2019. The Association Website in it's present format is now just over two year's old. The original website is long forgotten now to most people. However, the Internet Archive project has saved stages of the old website as far back as June 2011. This year's Crossed Quills has now been published and will be in the postal system soon. Here is the electronic version which will be catalogued on our "Crossed Quills" page on this website. The edition is packed full of Association news and information along with an interesting article by Joe Falzon taking a look at the British Army's involvement in the Battle for Imphal in 1944. The Minutes from the 2018 Reunion held at Larkhill can be found between pages 22 and 27, with particular note to the voting in of an increase of the Annual Subscription to £15. A selection of pictures from the Larkhill and the Bielefeld Reunions are added in near the end of the publication. 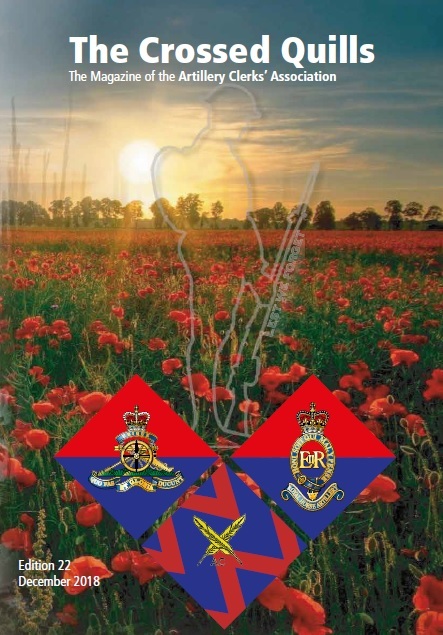 The Royal Artillery Association publish newsletter quarterly. It is packed full of interesting articles, event news, and general Artillery goings-on. 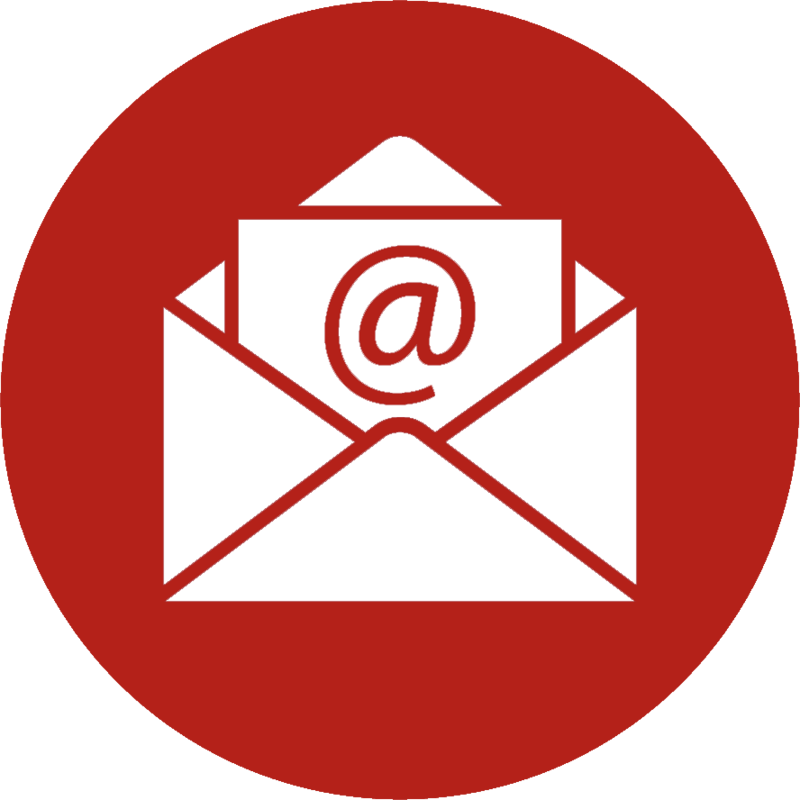 Sign up to the newsletter via the RAA Website where you will find a subscribe button at the botton of every page. Here is a copy of the February 2019 newsletter. Gunner Sunday at the Royal Hospital Chelsea will take place on Sunday 14th April 2019. Branches and regiments are strongly encouraged to send representatives and bring along their friends and relatives. 1000hrs: Assemble and meet in the Octagon Colonnade by the chapel. 1015hrs: Pensioners and RAA Standard Bearers form up. 1130hrs: Parade finishes and chapel service begins. After the service the club will be open to meet and chat to the pensioners over a drink. Dress: Suits or blazer with Gunner/Regimental tie. Only Standard Bearers should wear medals. Lunch: This year the Branches/Regts have been allocated 100 places for lunch.